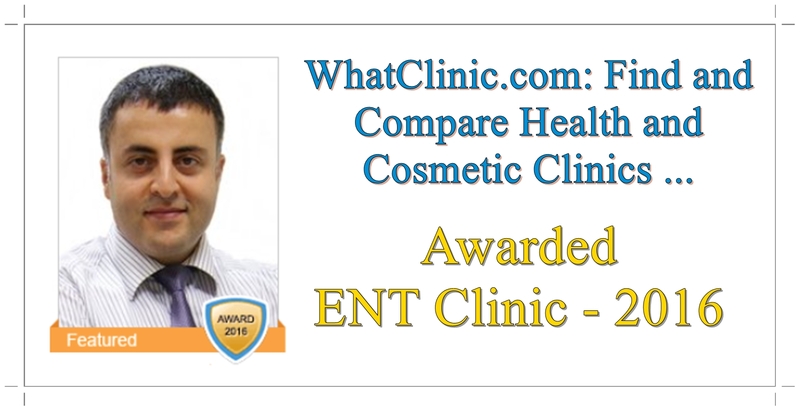 ​Septoplasty surgery is a simple nose surgery to correct the curvatures of the septum cartilage in the nose. 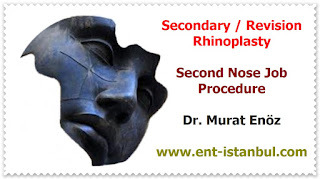 After 1 week, the nasal buffer is removed and the patients can return. My dear patient "Wilding", I wish for a lifelong success and happiness.